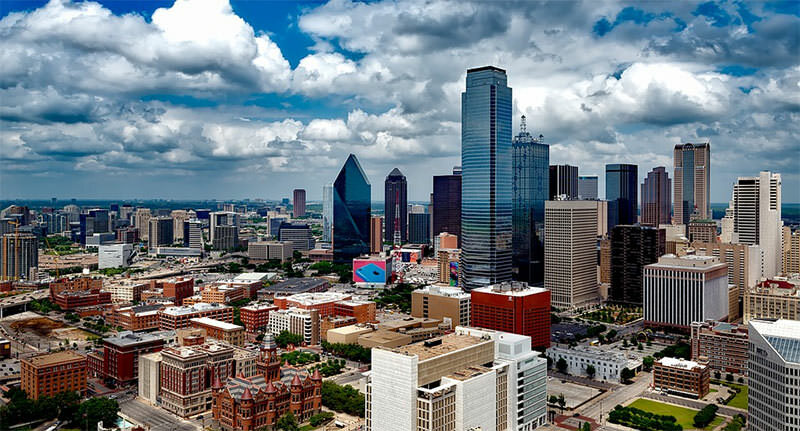 The second-largest city in the enormous state of Texas (after Houston) and the fourth-most populous metropolitan area in the United States, Dallas is one of the state’s most recognized cities and a popular tourist stop among travelers around the globe. In addition to boasting thousands of things to do and see, Dallas is home to an amazing nightlife, marked by the literally hundreds of bars, pubs, and live music venues that call this city home. Home to countless museums, the NFL’s emblematic Dallas Cowboys, and scores of national and federal landmarks, Dallas is truly a sightseer’s paradise. And after a long day on the tourism trail, the city and its many bars have just the right recipe to help you relax and chill out. To illustrate this point, below we will introduce you to several of the finest drinking locales in the city, and describe for you the type of environment, vibe and décor boasted by each club, as well as their respective food and drink selections, and some of the amenities at each bar, such as music, games and other diversions. Located at 232 W. 7th Street, in the Bishop’s Arts District of Dallas, Ten Bells is a relaxed bar that is modeled after the pubs in jolly old England. The bar, which takes its name from a similarly named establishment in London’s eastern quarter, is rather small in size, has an awesome selection of draught beers and British ales, and its UK-styled food menu consists of a number of English favorites, including fish and chips, bangers and mash, pickled eggs, and the oft-ordered Ten Bells Butty, a massive, diet-unfriendly plate of chips, cheddar cheese and bread. The bar also serves up some southern style sandwiches like po’boys, racks of ribs, fiery chicken wings and one of the best grilled cheese sandwiches you’ll ever hang a lip over. The bartenders at Ten Bells are casually dressed and experts at what they do, serving up a full range of classic and signature cocktails to go along with the ice-cold beer. In addition to the bar area, this popular pub boasts a fairly large outdoor patio section that looks out onto the very busy 7th street, and its small stage area occasionally hosts live musical performances spanning a number of different genres. A great place to hang out with friends—and an amazing spot for a fully-loaded Sunday brunch—Ten Bells is a must-see bar when visiting the Dallas area. The Ill Minster Pub, located in Dallas’ bustling Uptown sector, is a laid back cocktail lounge with plush, comfortable furnishings and a swanky décor. Owned by the same collective that runs the popular Dallas bars Truth and Alibi, the pub carries a great menu of inventive cocktails and an extensive lineup of local, national and international craft beers and spirits. Located directly next door to the great restaurant known as the Uptown Urban Market, the bar is a great place to take a date for a pre-dinner drink. The well drinks are only $4 during the bar’s extended Monday through Friday Happy Hour, which runs from 4 PM until 6:00 PM, and then again from 9 PM until 11 PM. Situated at 3001 N. Henderson Avenue, Victor Tangos is considered by some to be the best overall bar in Dallas. The amiable cocktail lounge and restaurant boasts a city-chic décor, with unadorned brick walls, high-beamed ceilings, a marble-topped bar and plush leather booths and sofas. The bartenders at Victor Tangos, which specializes in old-school cocktail creations and a seemingly unlimited selection of craft microbrews, are excellent mixologists, and the servers are friendly and very conscientious. If you’re looking for some tasty grub to help soak up the great libations offered here, Victor Tango’s definitely has you covered. Their appetizer menu is similar to what you might find in a Madrid tapas bar, with offerings that include tuna nachos, lobster sliders and a killer shrimp cocktail. Victor Tango’s is a great place to go with a date or with friends when you’re craving food and drink that is way above the norm, in a place with a no-frills atmosphere and friendly, upscale vibe. Located in the busy Deep Ellum quarter of Dallas, the Drugstore Cowboy is a unique establishment that doubles as a coffee bar by day and cocktail lounge by night, making it very popular among the city’s younger crowd, particularly college students taking advantage of the locale’s free Wi-Fi. The Drugstore Cowboy offers a full bar of well and Top Shelf liquors and liqueurs, but it’s especially famous throughout town for its awesome selection of bourbons and whiskeys, which are regularly paired with a variety of cheese plates. Cold beer, foreign, domestic, and craft brews, is available both on tap and in the bottle, and their limited selection of house invented cocktails includes the “Corpse Reviver,” a unique twist on the classic Bloody Mary. One of the most crowded bars in Dallas, particularly on Friday and Saturday nights, the Foundry is a bustling, pulsating bar/nightclub that should definitely be experienced when visiting Dallas. Located at 2303 Pittman Street, in the Oak Cliff section of the city, this fun and entertaining bar is buzzing seven nights a week, and is populated primarily by Dallas’ younger working crowd and students from the nearby university. Known as a great place to hang out with friends, the Foundry boasts a laidback atmosphere and a simple no-nonsense décor. The long bar has seating for over 40 guests, and the many high-backed chairs and tables are always full. A large stage area hosts a DJ booth and dance floor at the Foundry, which also hosts live music shows and open mic sessions about once a month. The bar area of the Foundry is made up of enormous storage containers providing sheltered seating, and the large patio area, dotted with over a dozen wooden picnic tables and benches, is a perfect oasis on a warm summer night. As you might guess for a bar that caters to the younger crowd, the Foundry offers affordable beer (including 30 different types of craft microbrews) and cocktails, and their inventive menu of signature drinks and shots will quickly put you in a partying mood. No food is available at the Foundry itself, but the tasty and mostly take-out restaurant known as Chicken Scratch, which is located directly next door to the bar, is happy to deliver. A great place for a weekend date, birthday party or a quiet game of billiards with a friend, the Foundry is one of Dallas’ best bets regardless of the day or season. 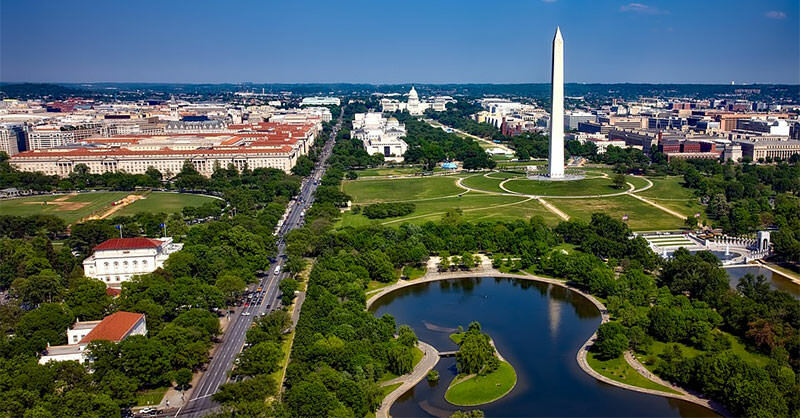 Previous Post: « 5 Best Bars in D.C.